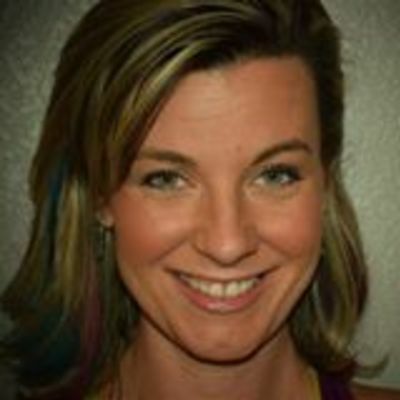 We would like to welcome Katie L. from Pflugerville, TX, to the FitnessTrainer.com team. We pride ourselves on bringing not only quality trainers, but quality people as well, which is why we are so excited to have Katie on board. If you live in Pflugerville, TX, review Katie’s qualifications and training experience below to see if they would be the right trainer for you. Again, we are happy to expand our personal training services in Pflugerville, TX, with the addition of Katie. Sign up with Katie L. today! I absolutely LOVE my job! I have the opportunity to come alongside you on your fitness journey to motivate and encourage you to get the results you are desiring. I believe in being efficient with whatever time and equipment is available to me, and I can design a program you just have to show up for. There’s NO guesswork for you and most importantly I make exercising FUN! I bring over 10 years of personal training experience with me, along with thousands of variations of exercises, so you won’t just be doing burpees the entire time. You tell me your goals and I’ll show you that it’s possible to not only meet them but exceed them.